Over the course of the past year, Drs. 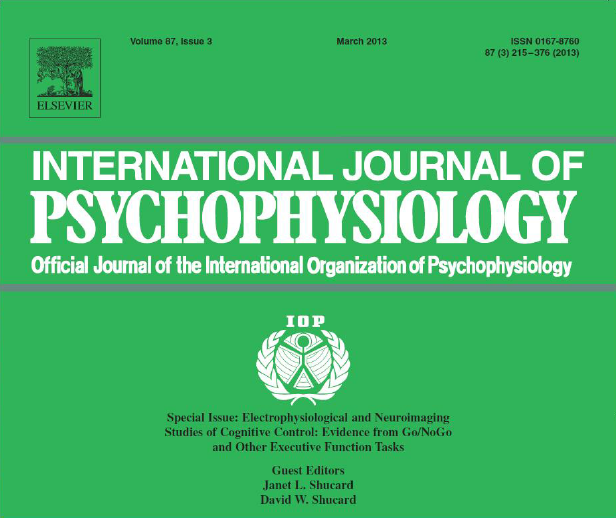 Janet and David Shucard have been organizing and preparing a special issue for the International Journal of Psychophysiology, entitled “Electrophysiological and Neuroimaging Studies of Cognitive Control: Evidence from Go/NoGo Tasks and Other Executive Function Tasks.” As guest editors of the special issue, they were charged with soliciting and reviewing original research articles and reviews from some of the foremost researches on cognitive control across the world. 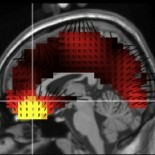 The issue includes two review papers and twelve original review papers. Also included in the issue is an introduction written by Drs. Janet and David Shucard and an original research paper from our laboratory. The full issue can be viewed here. This entry was posted on May 24, 2013 by cognitivebehavioralneuroub.